In preparation of our first Family Friday event on 10/19 our teachers will be reading the book "Only One You" by Linda Kranz. 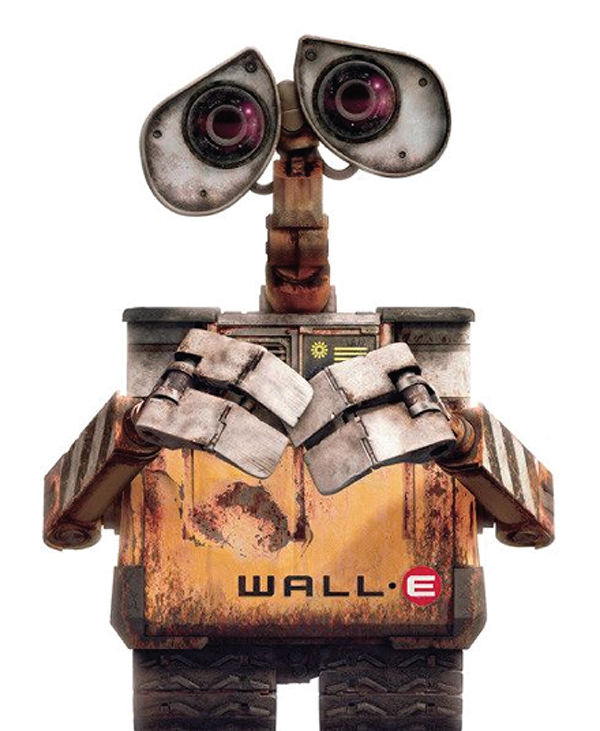 This is a wonderful story of self-acceptance and incorporates many valuable opportunities for discussion focused on our 3 Cs (Courage, Curiosity and Caring). When you visit on the 19th we will be engaging in an art activity, aligned with the story, that involves coloring a rock that we will then place in our outside garden. Next week, please send your child in with a clean, adult palm sized rock. On 10/10 we will be conducting a "Soft Lockdown" drill. Since this is the first of the year I wanted you to know in advance. Our teachers have begun to review procedures with their classrooms and are careful to not use any provocative language. When we discuss soft lockdowns we don't include specific "what if" scenarios. We simply tell the children that this drill is practiced in case there is a problem in the building and that it's important to stay in a secure place so that Mr. Foreman and Mr. Buckley can make sure that everyone is safe. Our beloved movie night series is back with a vengeance this year — get your pjs on and get ready for a night of cinematic sillies! Pizza, hot dogs, popcorn, treats and drinks are served. And the kids can run around the schoolyard from 6-6:30 to get their wiggles out before the flick starts! Please email jess@wright.fm if you want to get involved and help out! 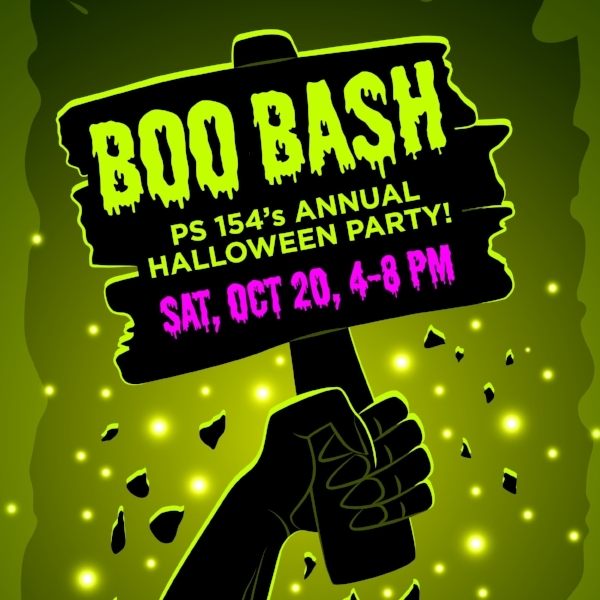 MARK YOUR CALENDARS AND HELP PS 154 EARN FREE MONEY! TEA'S SCHOOL DAYS ARE BACK OCT 8-15! 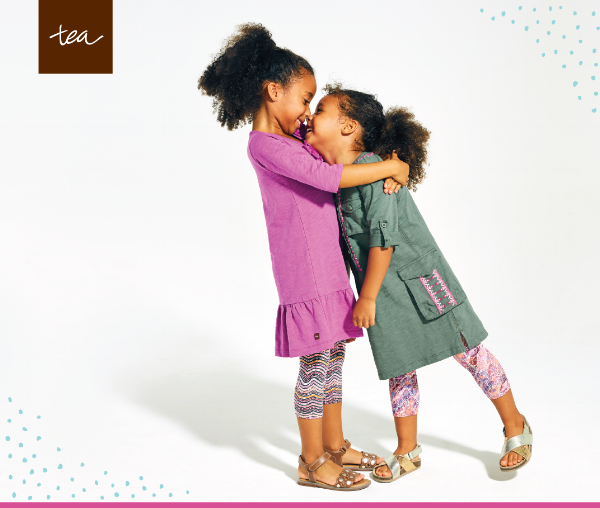 When you shop teaschooldays.com, enter our special promotional code SDF18PS154 to receive 15% off your purchase and free shipping! Plus, Tea Collection donates back 15% of sales to our school! Attention Parents! 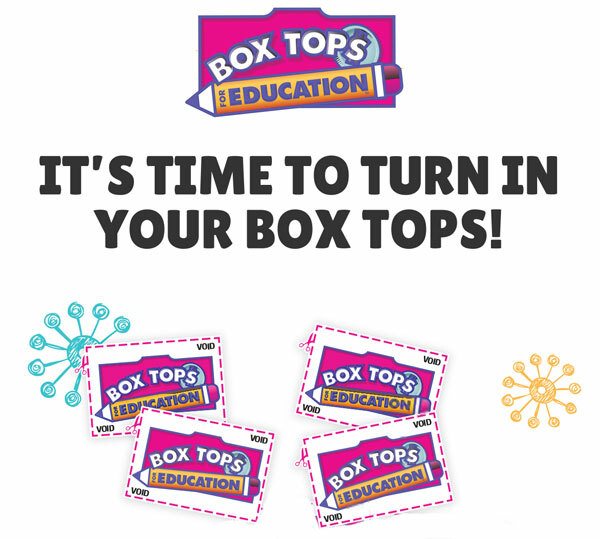 It's time to turn in your Box Tops! This program earns our school money for Box Top logos on all participating products. Please submit to Ms. Guzzi's office in the MMR by Wed, Oct 24th. Kids can help by pasting on a box top clippings sheet that you can download here, or they can be put in a plastic baggie. 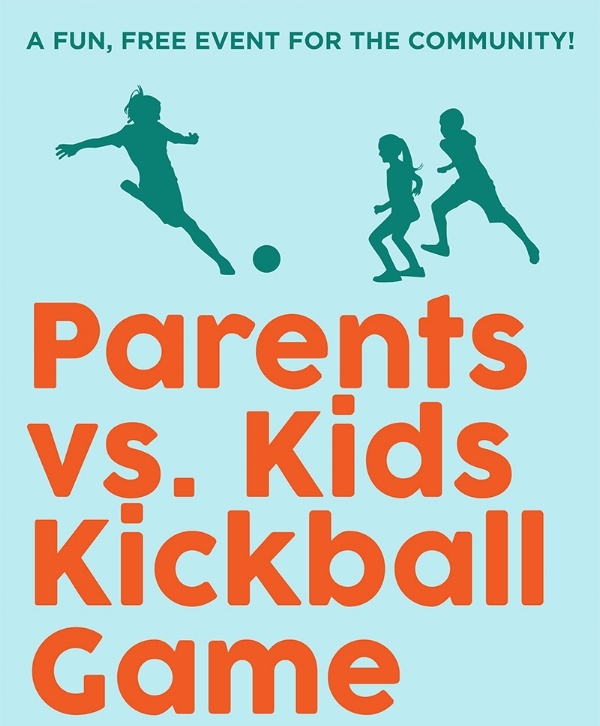 This book club will serve as a safe, supportive discussion space for parents to learn new parenting philosophies and tools, and to share their parenting challenges and successes within the context of a chosen book. The books chosen will be aligned with the mission of the PS 154 SEE Committee: to support the social and emotional learning of our children and of those who teach and care for them. Our first book is Raising Human Beings by Ross W. Greene. A free event for our community to enjoy the schoolyard together after-hours. We’re accepting donations of costumes in good condition through Oct 13 for donation to the Kensington shelter. There is a DONATION BOX in the PTA office in the MMR. Please join us to review how PS 154 keeps our students safe, and to get updated on PTA events and fundraising. A pre-read will be sent a week prior to the meeting.